Happy Poetry Month, dear friends. 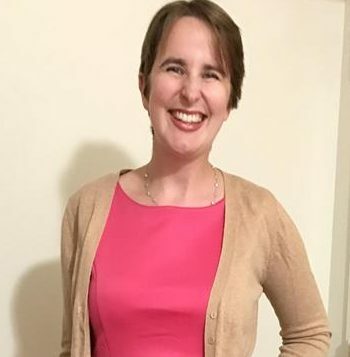 I want to share with you how I came to take on the identity of poet and creative writer, despite my lack of training and my fears of not being good enough to be considered an artist. When 2014 turned to 2015, I realized that I was struggling to understand myself. I was about to turn 21, and I was trying to understand how I had gotten to this point, despite and because of all of the horrible and beautiful things that had happened to me thus far in my life. I wanted to spend more time getting to know myself, and I decided to take up a hobby that I hadn’t done in years due to a deep sense of perfectionism that had stopped my pen from spreading ink or my fingers moving on the keys. I began to write and share my words without thinking too much about it, just as I used to when I was a child who extemporaneously spoke worlds and characters into existence for anyone who would listen. Now, because I was willing to let go and actually completed much of a 365-day poetry challenge (illness-to-wellness.tumblr.com/tagged/a+year+in+poetry), I once again love penning a combination of poetry and creative writing. In honor of Sexual Assault Awareness Month, I present to you a set of trigger-free poems that I wrote as I was processing my trauma, joining a siblinghood of survivors, and wading in the waters of forgiveness and the tension I felt with my anger and grief. echo this speech pattern for as long as it takes to make a semicolon of one aspect of your life turn into a period as much as possible . it takes a village, but you might be able to amass one. It takes courage, but you are teeming with it. Some triggers take time and show up in different forms from those you have grown accustomed to. You are not doing a bad job of recovering. Some triggers will slide by you and some will knock you off your feet for minutes, hours, or even days. You are not doing a bad job of recovery. Some triggers are obvious and some are painfully and insidiously subtle. You are not doing a bad job of recovery. There will be days where you think you’re done, that your recovery is checked off of your to do list, and there will be days where you feel that you are once again at the beginning. You are not doing a bad job of recovery. You are growing, changing, metamorphosing, hoping, loving, living (though, at times, through strained breathing that feels more like surviving than thriving), learning, improving, and throughout it all, you are enough. If I am enough, you are enough. If you are enough, so are all of us. We are enough. I wish you could see me now, the phoenix that with grace rose from the dust. The weight of it all can crack your bones and spirit if you’re not careful. Bitterness and strength share the same roots; don’t judge a path you haven’t walked. 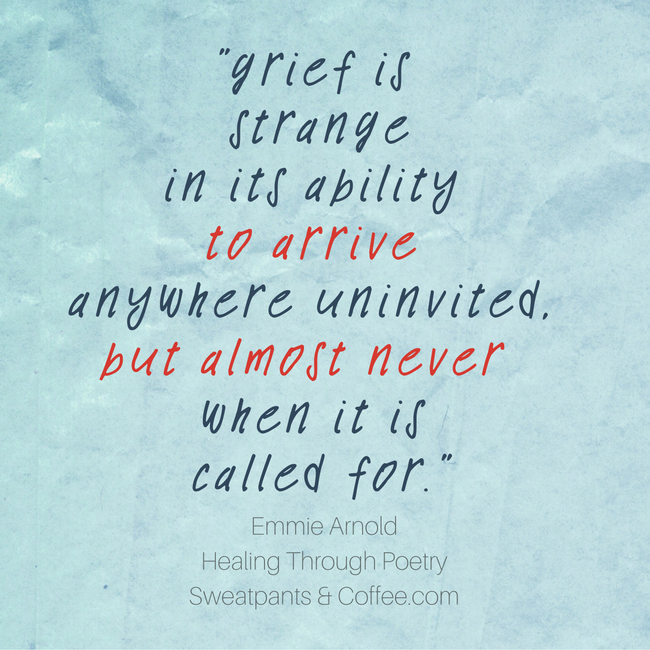 You may feel alone, but with trauma comes a sib- linghood. We survived. There is a glint of survival in my eyes that everyone can see. 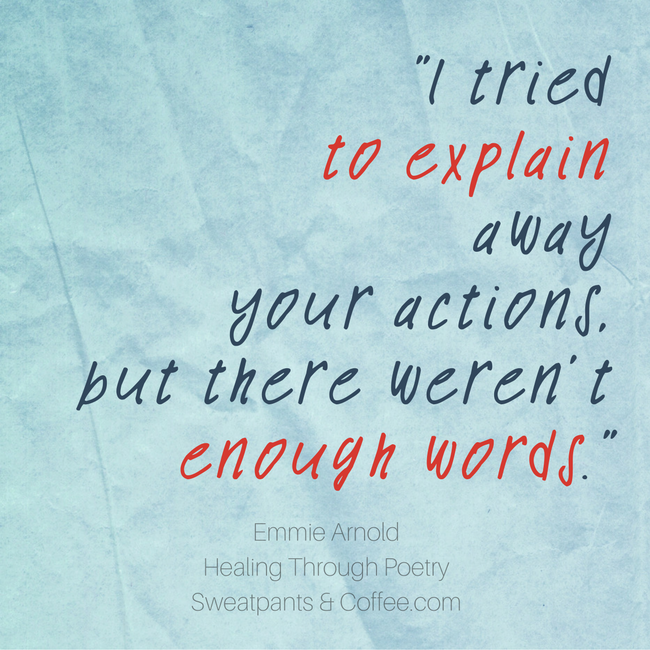 I tried to explain away your actions, but there weren’t enough words. I started at a whisper, but I realized that I needed to scream. A hush in my heart Slowly covers the contents Of the former storm. Trauma leaves its marks heavily and seemingly incorrigibly at first, making us wonder if anything will ever be the same as it was before. The answer is no; it won’t be the same. But I challenge you in your process of healing to think if your life could be even better than it was before. It is possible, perhaps even probable. It seems unlikely at best, ridiculous or even impossible at worst. But healing from trauma happens every day. Not at an even pace, or anything remotely fitting a straight line going ever forward without stops or bumps in the road, in the form of tears and triggers and retraumatization and whatever else strikes your poor brain’s fancy, but have hope and a whole lot of patience with yourself. You already survived. That was the hardest part. You can survive the recovery, too. 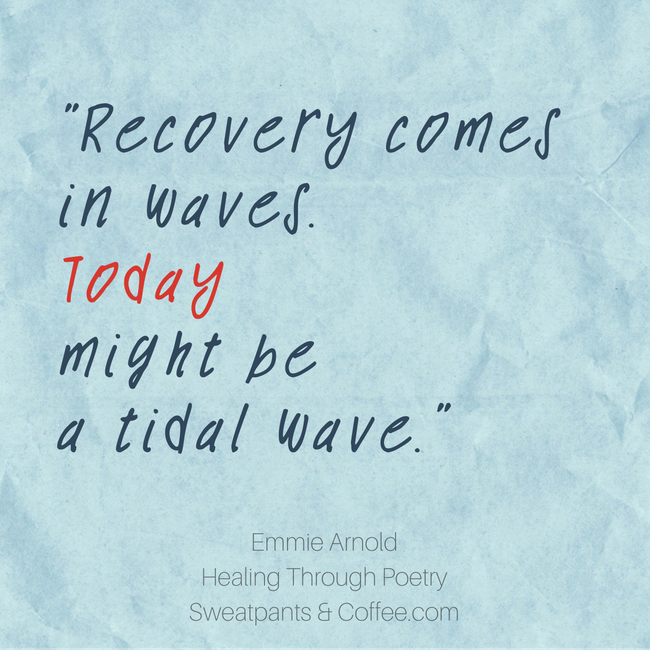 Recovery comes in waves. Today might be a tidal wave. It is over; do not try to rewrite it differently. Let the emotions wash over you. Then, stand back up. I refuse to give in to these feelings of defeat. There’s no guarantee of closure. You must fight for it.